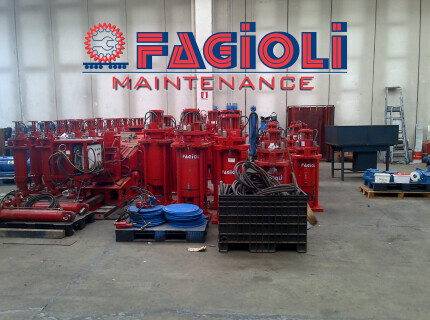 Services & Know How | Fagioli S.p.A.
Fagioli Organisation can provide a complete service with the highest level of safety, quality and schedule comply based on the very long experience in transport and handling operations of Heavy Components and Project logistics. 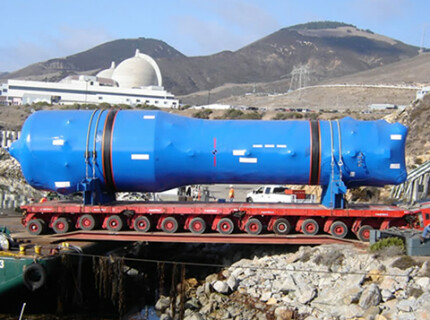 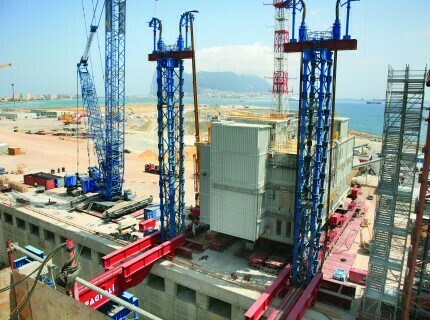 These operations cover on a turn-key basis all operations from the conceptual engineering design through to positioning onto foundation including the transport and crane operations. 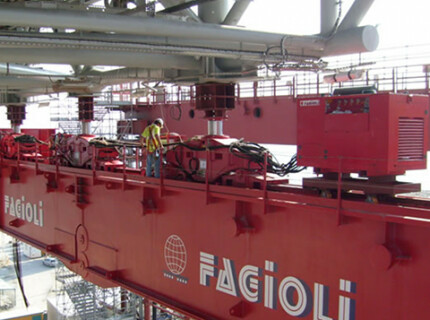 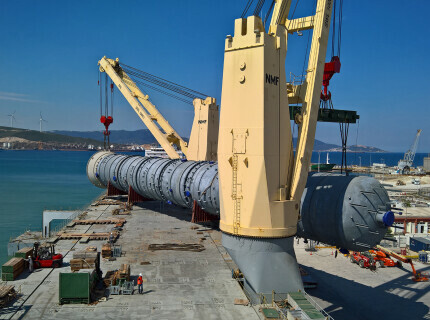 Fagioli Group has one of the largest fleet of equipment to perform any kind of heavy transport and lifting and project forwarding activities supported by an in-house engineering department.